Eurotainer as a leasing company owns the assets and ensures they are in compliance with regulations. One less headache for your team. 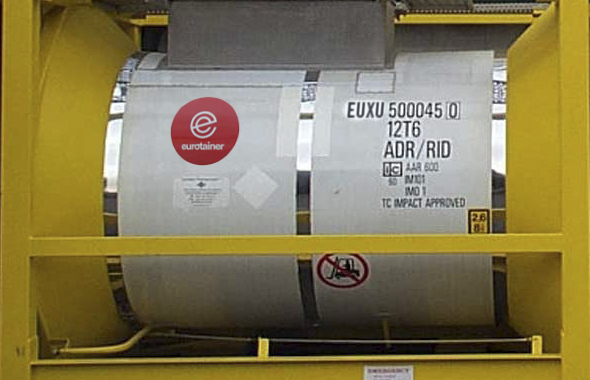 Eurotainer has expertise in tanks and product compatibilities and can help identify the optimal tank containers for your supply chain and product mix. 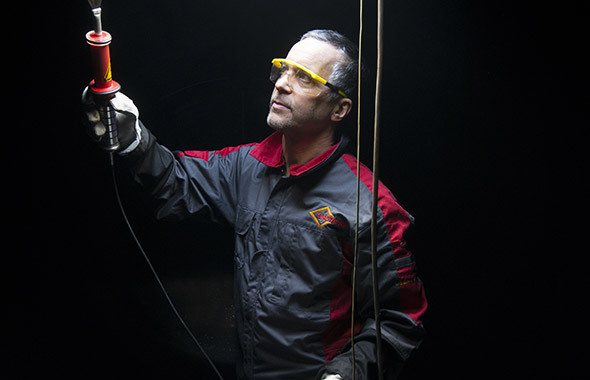 We offer value added services with the lease to take the pain out of managing your fleet of tanks. You benefit from our buying power. It reduces business risk if needs change. Eurotainer offers a large variety of tank types (150 types), not limited to the one purchased. Leasing guards you against obsolescence of the asset. It optimizes packaging – You find the right tank for the right product. 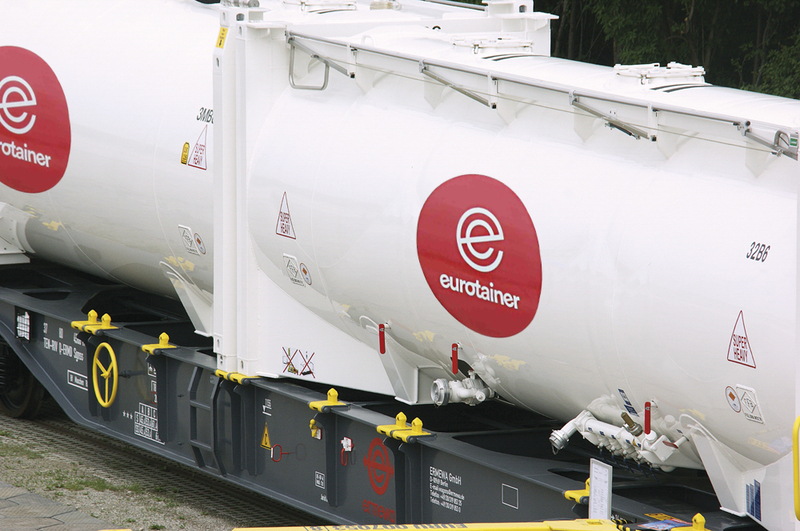 Eurotainer, as a worldwide company, offers a global availability of tank containers – Sourcing the tank in the right location can reduces logistics costs. You lease tanks when needed and where needed. Leasing Tank containers reduces your maintenance costs .You benefit from our worldwide depot network for maintenance and repair of the equipment. Your commitment in terms of duration is limited to the Contract term depending on your real need. Watch our video that details how easy it is to start a lease with Eurotainer.